Littlehampton Harbour Board operates two sets of residential moorings on the east bank at Pier Road (to the south of the Harbour office – £323 per metre per year), Duke’s Wharf (to the North of the Harbour Office, £360 per metre per year on the outside and £306 per metre per year on the inside). 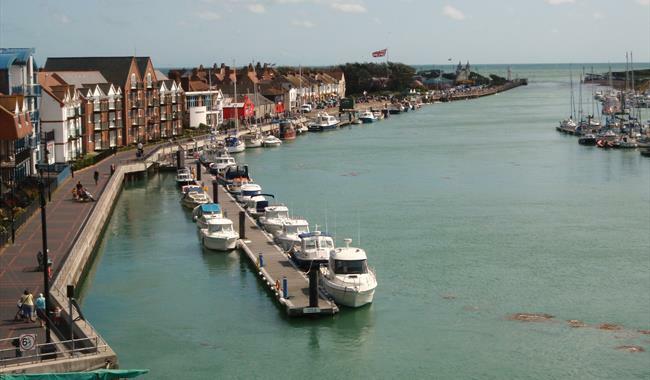 Visitor moorings are reserved for short stays adjacent to the Harbour Office on Town Quay (click here for more info). 2. Your application will be reviewed. We will add you to the waiting list or discuss any further specifics with you if necessary.